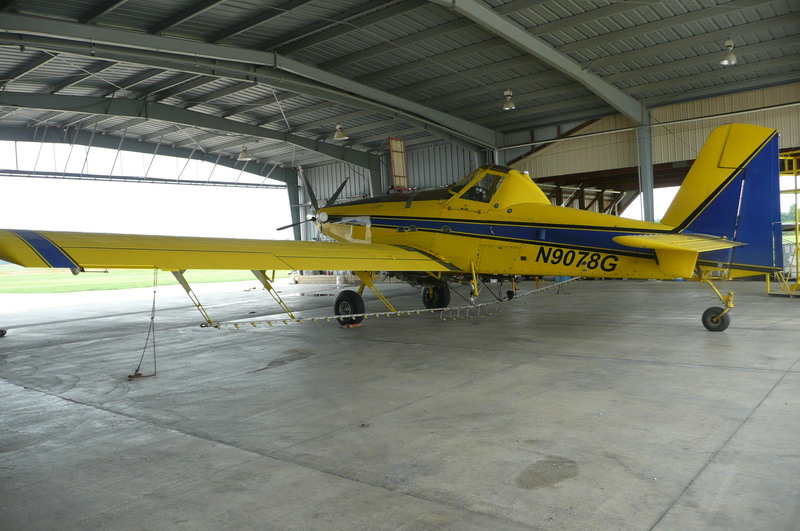 The Air Tractor AT-504 is a spray plane and trainer that’s an excellent platform for aerial application instruction. Side-by-side cockpit seating allows experienced pilots to effectively train new turbo-prop pilots. Both instructor and trainee have complete flight controls and virtually the same cockpit view & flight perspective. 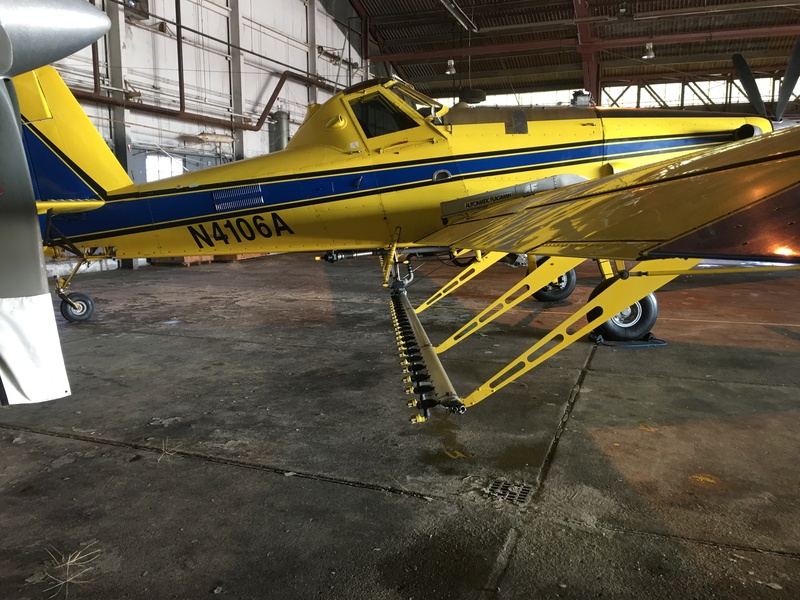 Equipped with a Pratt & Whitney PT6-34AG engine, the AT-504 has working speeds equal to the AT-502B. Payload capacity is 485 gallons. 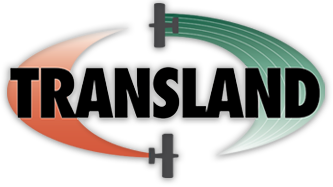 Novice turboprop pilots experience similar flight performance when they move from the AT-504 to the AT-502B or other similar size turboprop ag planes. The AT-504 performs beautifully and is fun to fly. 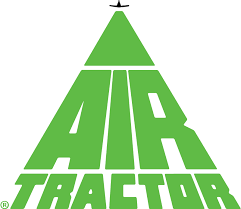 And like the rest of the Air Tractor line, it can be a real money maker. Cruise Speed: 151 mph (243 kph) at 8,000 ft.